Enjoying an adventure every time you visit. Knowing a discovery will be made around each corner. You’re at the Saint Louis Zoo, a get-away destination that brings together more than 19,000 wild animals and 3,000,000 visitors each year. 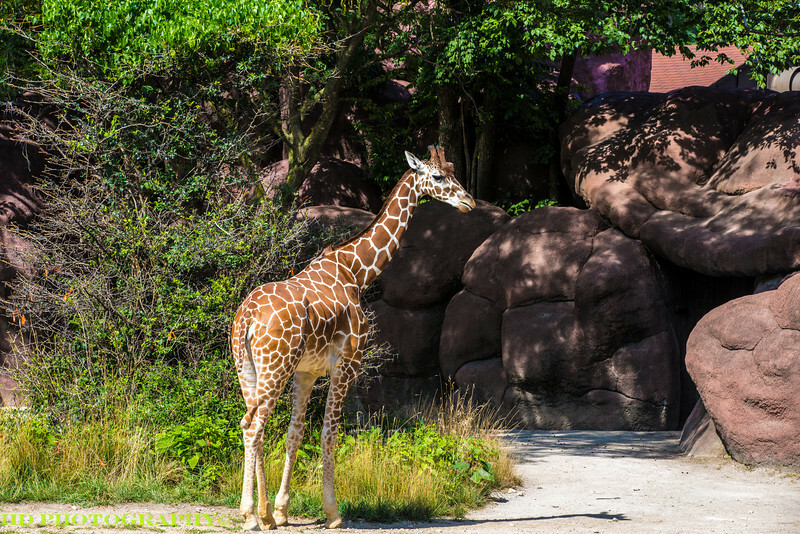 Located on 90 acres in beautiful Forest Park, the Zoo is home to 655 species of animals, many of them rare and endangered. It is one of the few free zoos in the nation. Since its inception in 1910, the Zoo has been renowned for its beautiful naturalistic exhibits and for its diverse collection of animals from the major continents and biomes of the world. It is widely recognized for its innovative approaches to animal management, wildlife conservation, research and education. Through the Zoo’s WildCare Institute, the Zoo focuses on wildlife management and recovery, conservation science, and support of the human populations that coexist with wildlife in eleven conservation hotspots around the globe, including three in Missouri.